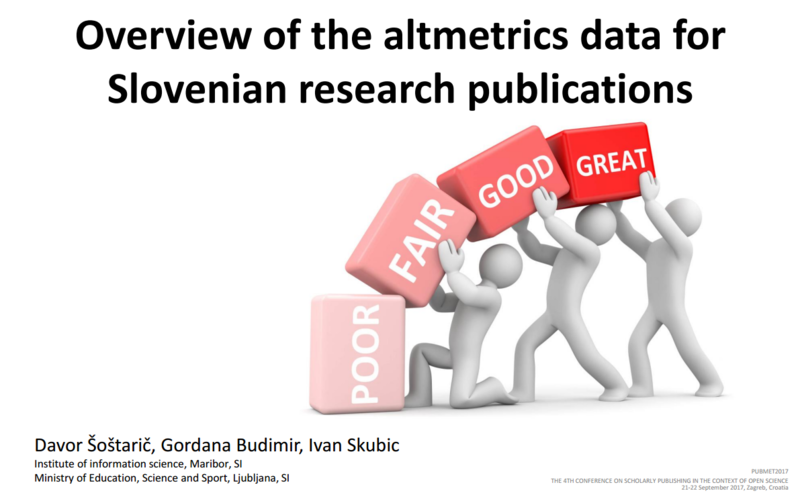 In this preliminary study we provide an overview of the altmetrics data captured by Altmetric.com, PlumX and Open Science Slovenia portal for Slovenian research publications. The objectives of this study were to determine the extent of this data for our researchers, what types of events are recorded for different altmetrics and how the data is distributed among scientific disciplines. We have analyzed aggregated data and of altmetrics event types among scientific disciplines. The results show that 91% of Slovenian researchers authored 63% of publications with at least one recorded event in at least one altmetrics aggregator, and 90% of them are published after 2000. Medical and natural sciences have the largest share of events in Altmetric.com and PlumX, biotechnical science at Altmeric.com, social science at Open Science and PlumX, and technology and humanities at Open Science Slovenia. Most of the recorded events in repositories included in Open Science Slovenia are views of publications for technology science, and events in Altnetric.com and PlumX are abstract and publication views in various sources, events on Mandalay and Tweeter, variety of posts and accounts. 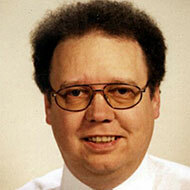 PDF views are much less frequently recorded events and events on Wikipedia, Facebook, Google+, Blogs and News. The shares of these event types are similar in Altmetric.com and PlumX for all scientific disciplines, with some exceptions for natural and medical science, where the number of events of each type is much larger than in other scientific disciplines (humanities and interdisciplinary research have less than 1% for almost every event type). These results may provide more accurate information of the current state in our country regarding altmetrics for the Horizon 2020 project Mutual Learning Exercise (MLE) on Open Science: Altmetrics and Rewards where Slovenia is one of the participating countries. They may also provide the Slovenian Research Agency with additional criteria for a more transparent and balanced evaluation of researchers. However, much more research is required to fully understand both what altmetrics actually reflect and which metrics are stable and reliable enough to be used as real indicators of researchers’ outputs impact.